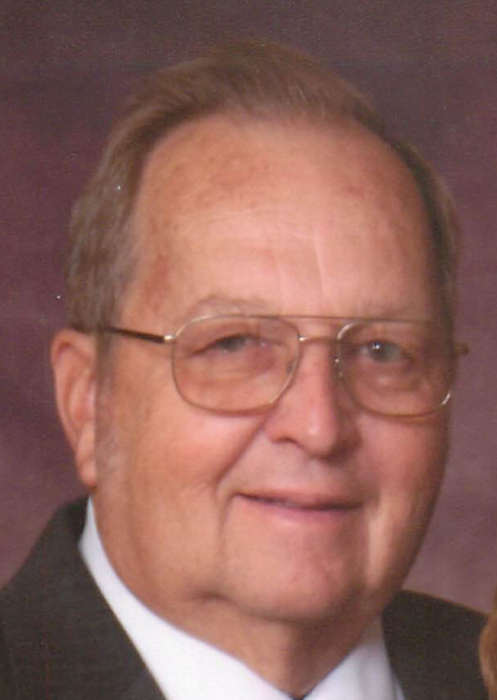 Harold Junior Kochersperger, age 80 a resident of rural Portland passed away Wednesday, March 20, 2019 at Franciscan Health in Indianapolis. He farmed in Wayne Towsnhip and worked for Horizon Homes in Portland and retired from Coca Cola in Portland and was a member of the Gideons International. Harold was born April 24, 1938 in Darke County, Ohio the son of Harold and Goldie (Schrader) Kochersperger. He was married on September 25 1960 to Lucille Shawver. Visitation will be held on Sunday from 5-7 p.m.at the Williamson-Spencer and Penrod Funeral Home in Portland. Memorials may be directed to Jay County Heart Fund.